Release Date:03/14/2017;Notes:Vinyl LP pressing of this album, originally released under the title Enya in 1987. 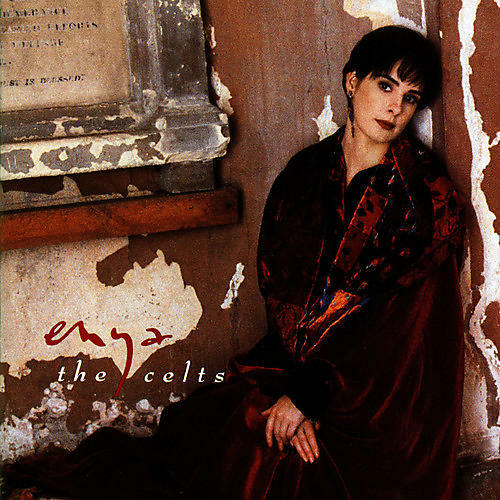 The Celts is the debut studio album by Irish singer, songwriter and musician Enya. It was renamed as The Celts for the 1992 international re-release of the album by Warner Music internationally and by Reprise Records in the United States. The album is a selection of music she recorded for the soundtrack to the BBC television series The Celts, aired in 1987. Four years into her largely unnoticed solo career, Enya landed her first major project in 1985 when producer Tony McAuley asked her to contribute a song to the soundtrack. After it's director David Richardson liked her demo, Enya accepted his offer to compose the entire score with her longtime recording partners, producer and arranger Nicky Ryan and his wife, lyricist Roma Ryan. The album was a mild commercial success, peaking at #8 in Ireland and #69 on the UK Albums Chart. After the commercial success of Enya's next two albums, the album was reissued as The Celts which outperformed it's original sales. It reached a new peak of #10 on the UK Albums Chart.